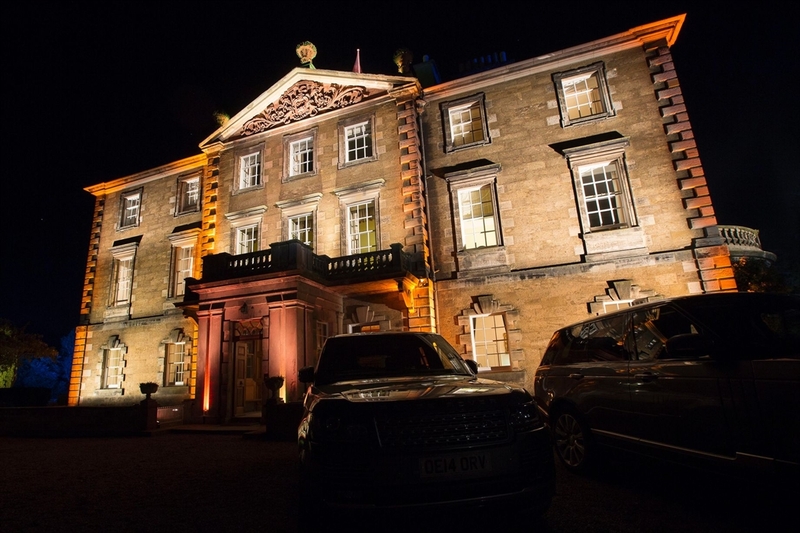 The team at Gilmerton take particular pride, not only in the attention to detail and high standard of service but also the excellence of their cuisine. 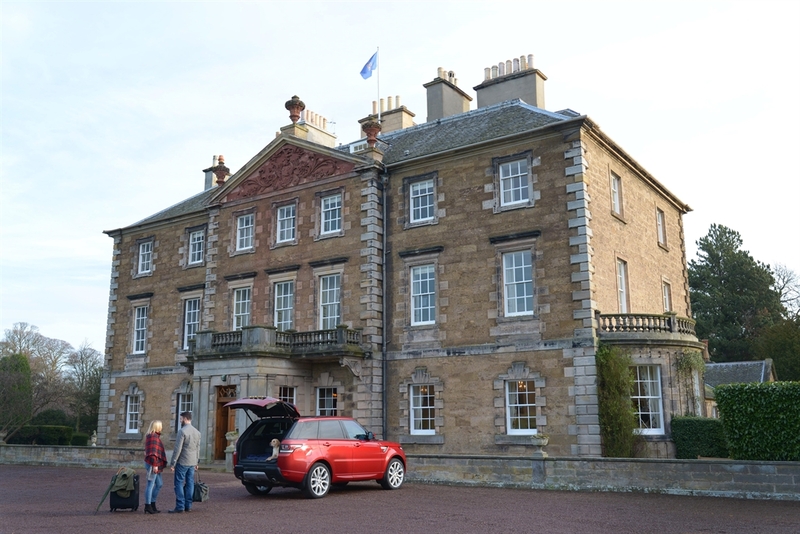 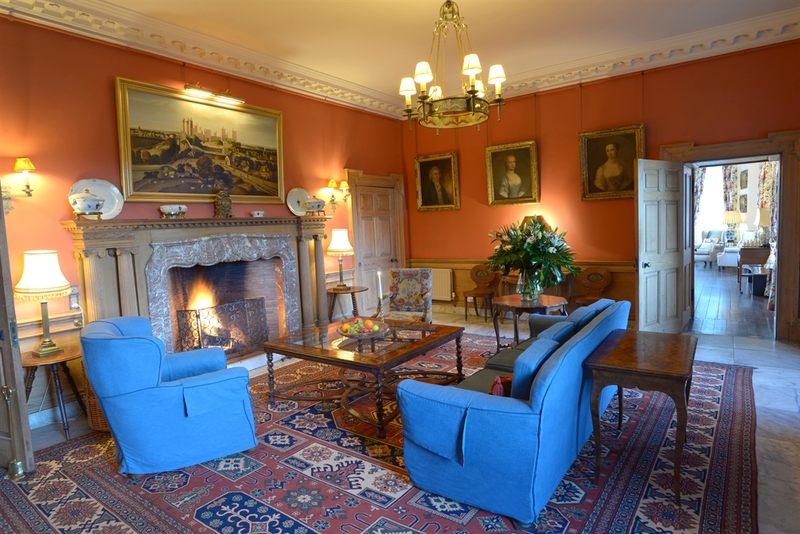 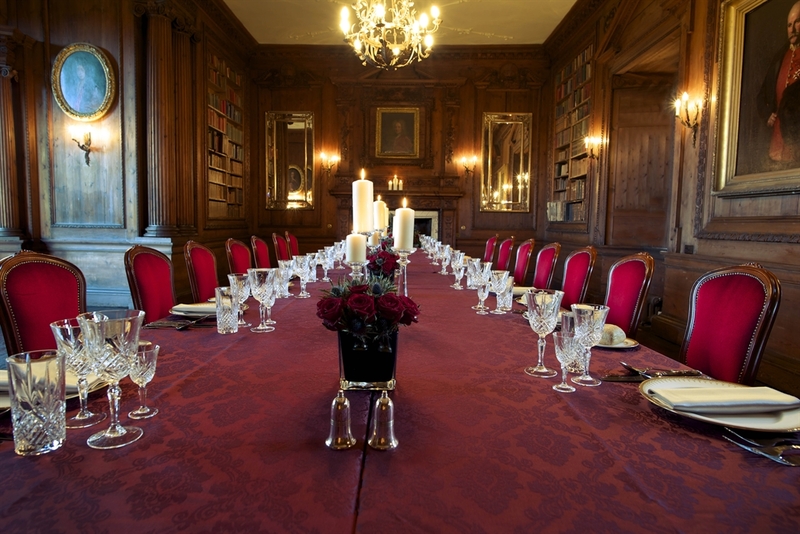 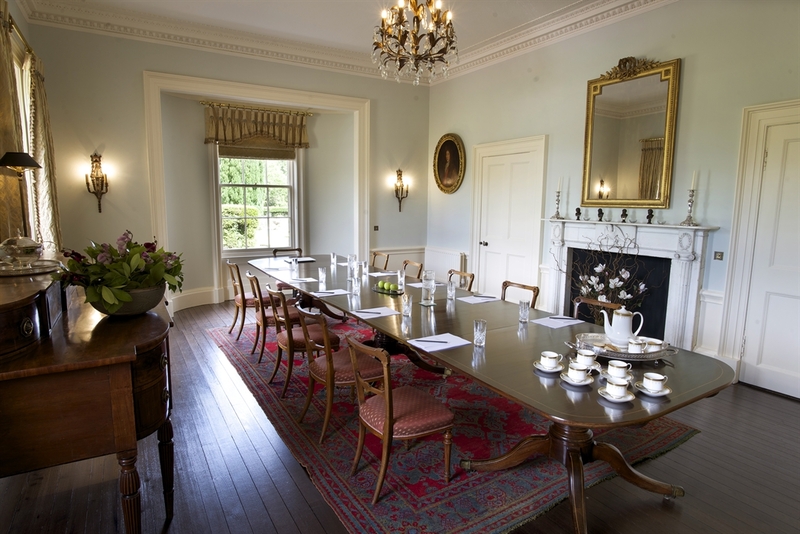 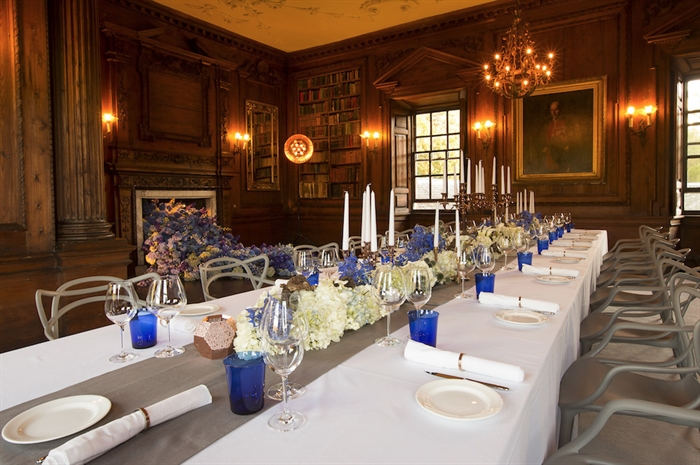 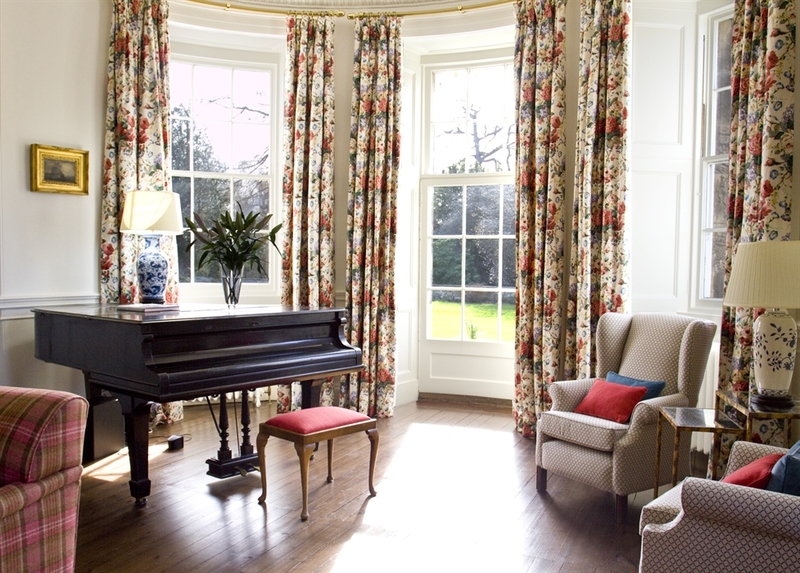 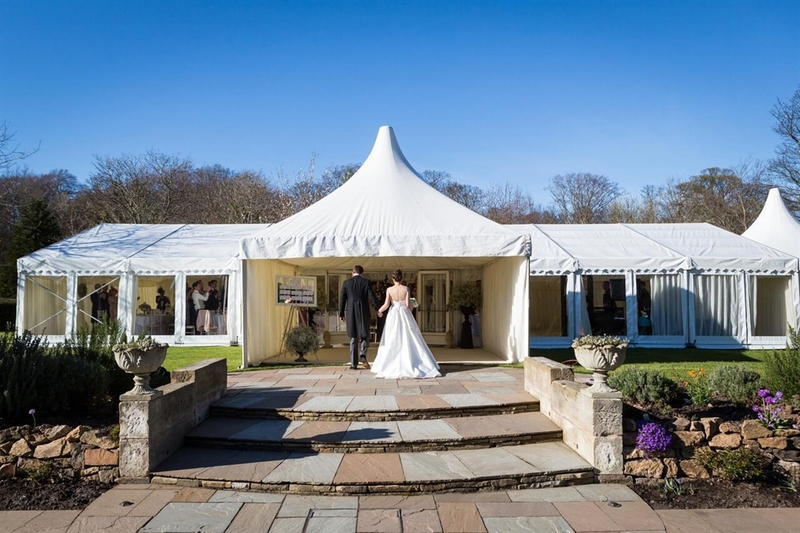 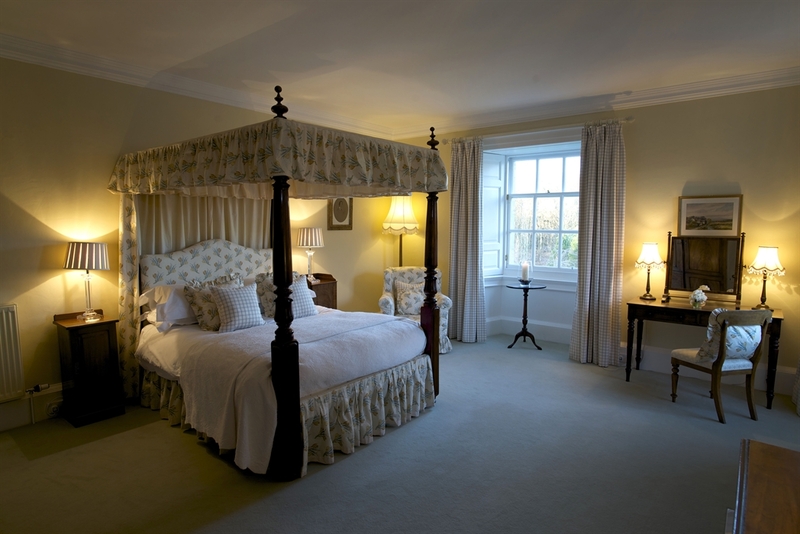 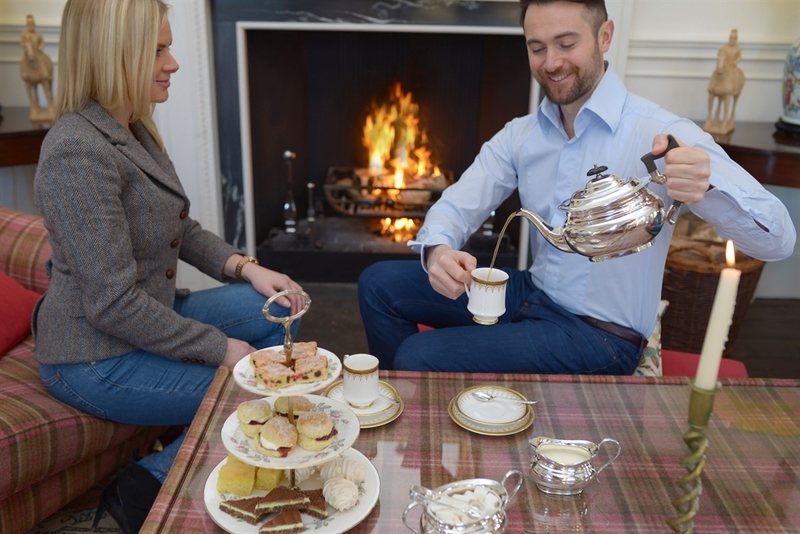 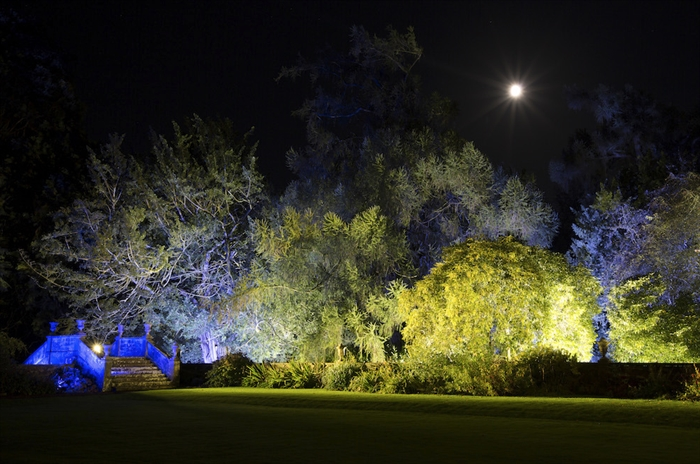 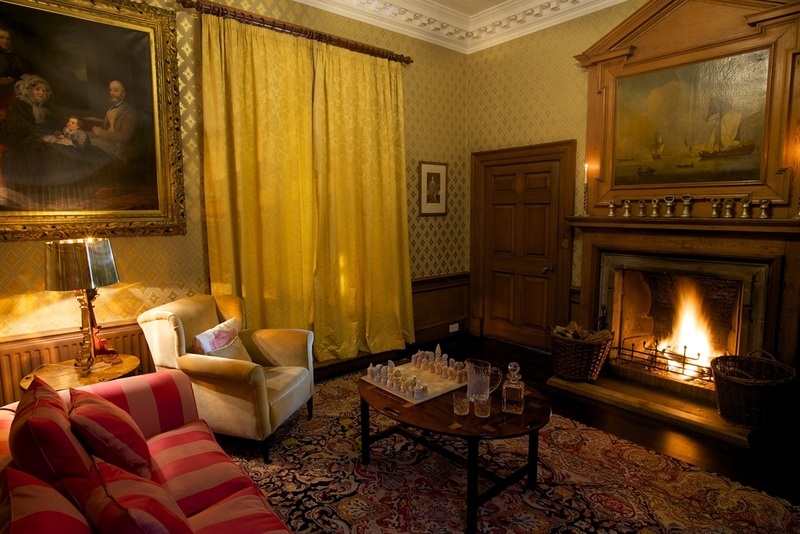 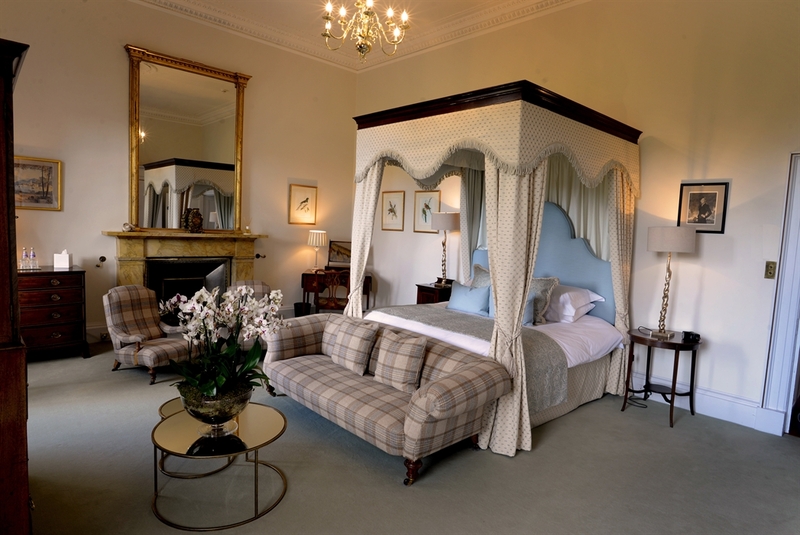 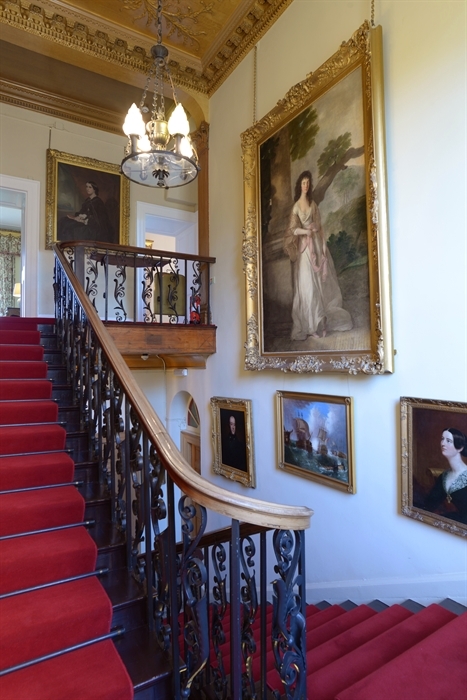 From the intimate to the grand, Gilmerton House is the ideal venue whatever the occasion. 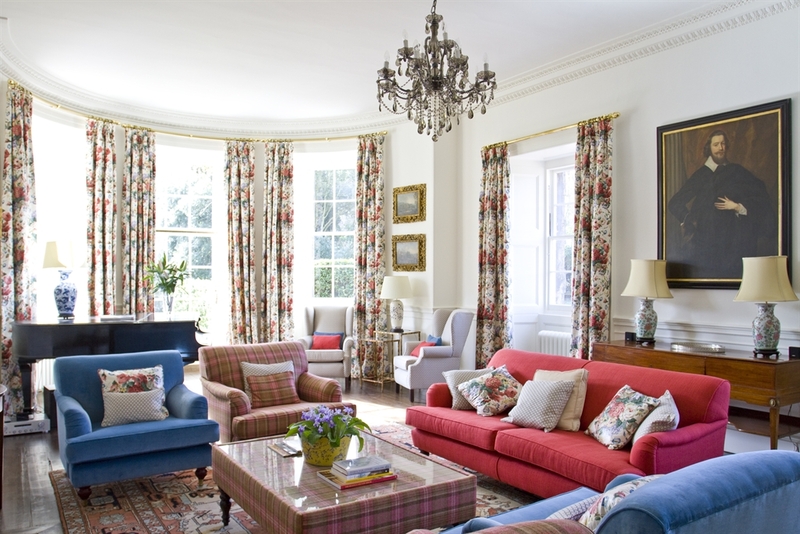 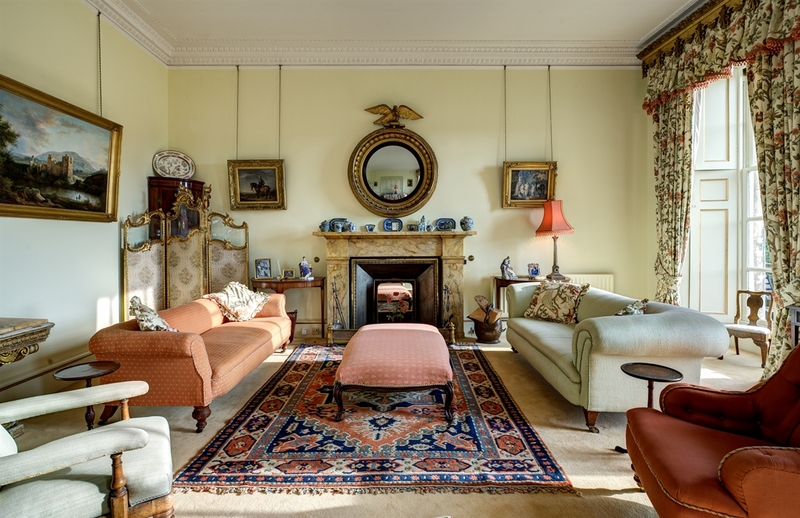 Home to the Kinloch family for over twelve generations, this luxury private retreat is a grade A-listed Georgian mansion situated in East Lothian, one of Scotland's most picturesque counties. 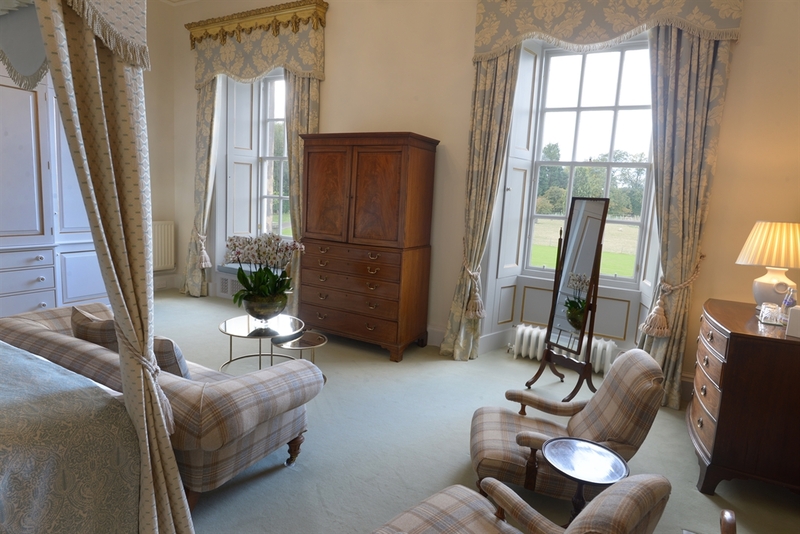 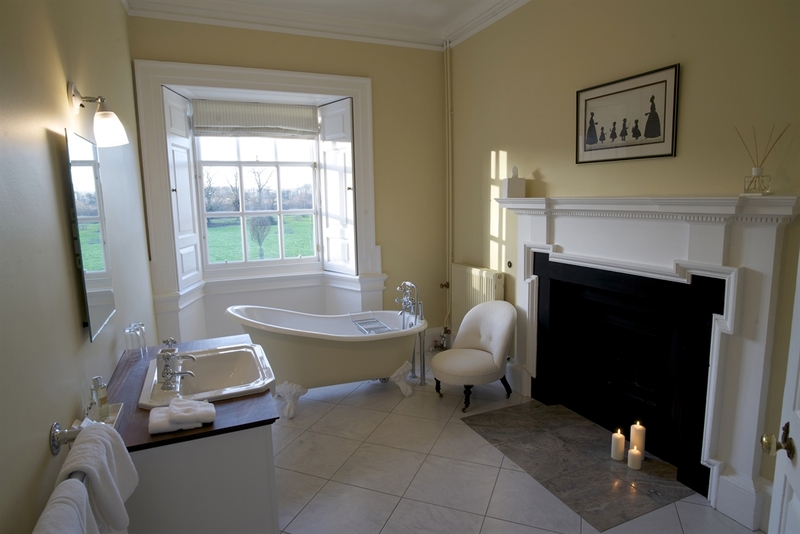 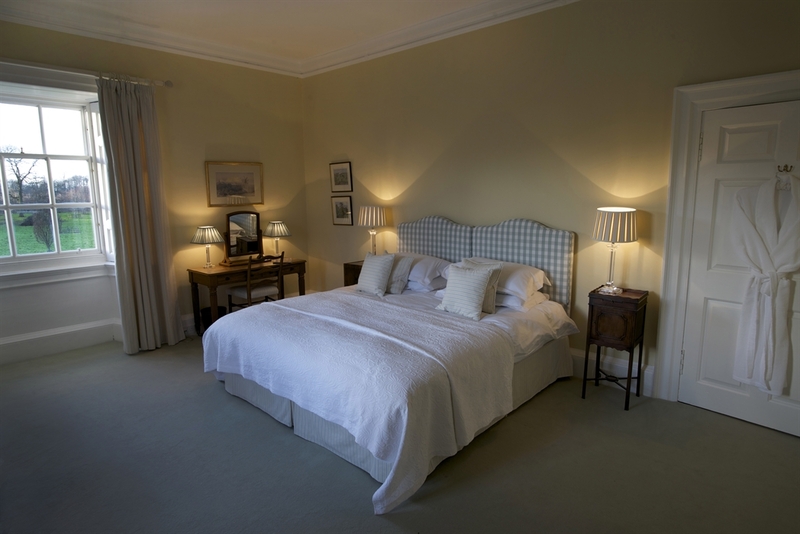 With a choice of ten luxuriously appointed bedrooms providing accommodation for up to 20 guests, 3 large elegant reception/drawing rooms, the house provides the perfect setting for corporate and private events, team building days, meetings and weddings, offering complete exclusivity and impeccable service in a warm and relaxed atmosphere. 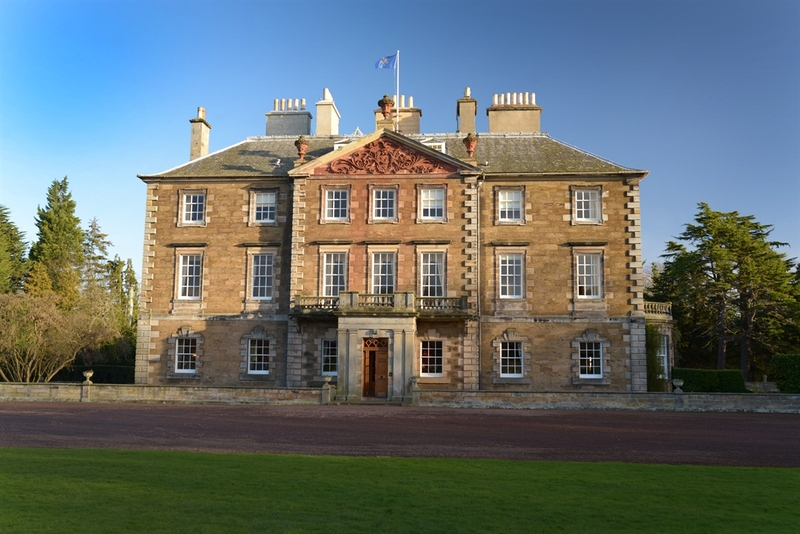 Discreetly situated in the heart of East Lothian, the estate extends to one thousand acres including 100 acres of mixed woodland. 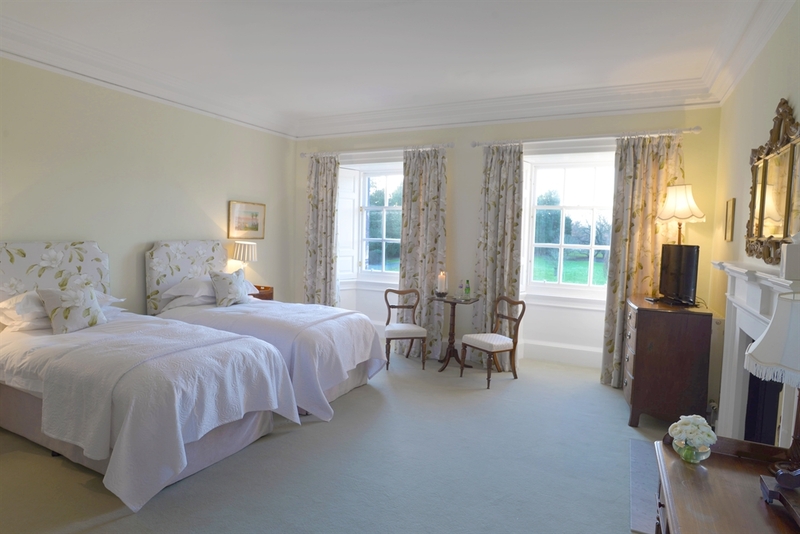 Extensive gardens with beautiful unspoilt views of the surrounding countryside.